Nothing moves me more than music. Nothing has affected my life so deeply as metal. ​Nothing allows me to express myself as strong as my guitar. Trite as that may sound, it IS my life, and without music I would be f***ing LOST! My biggest influence in music, and favorite band, is Iron Maiden. The other bands that really helped shape me as a player are Helloween, Slayer, and Morbid Angel. The guitar player who made me want to play as fast as I possibly could was Yngwie Malmsteen. His actual music didn't influence anywhere near as much as his speed did. Buckethead is my favorite guitar player. Other bands/artists that are favorites of mine (in no particular order) or had some level of influence on my writing are Norah Jones, Type O Negative, Emperor, Summoning, Cryptopsy, Opeth, Mercyful Fate, Bruce Dickinson, The Crown, Marduk, Darkthrone, Peppino D'Agostino, Stratovarius, etc. My favorite brand of guitar is a hand made custom job by Monson Guitars. The body design I have is called a Witch, and it played like a dream the moment I got it out of the box. Back around 2007 is when I got my Witch, and it's been my main guitar ever since. 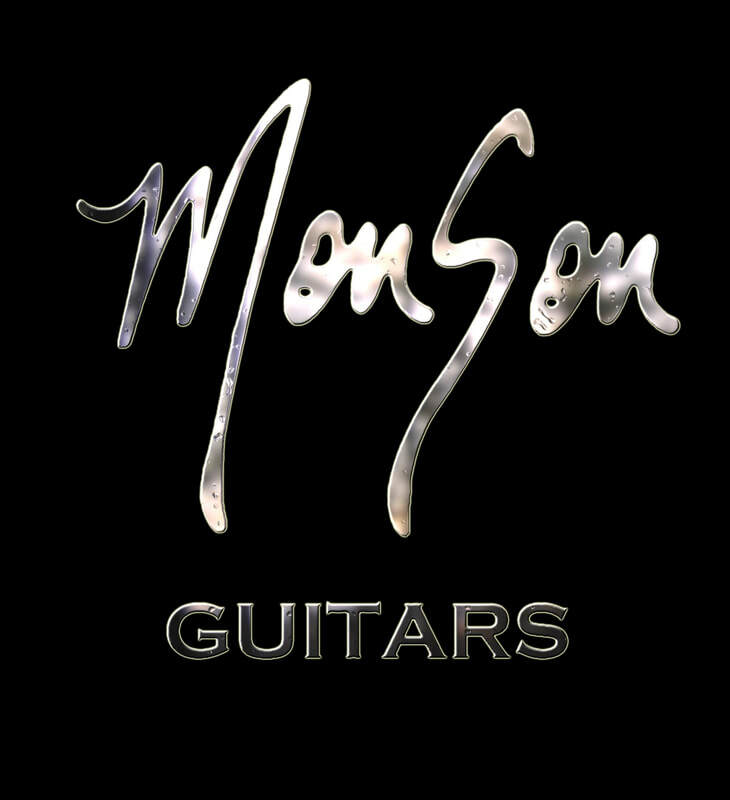 I seriously can not recommend Monson's guitars enough. A few of my students have purchased their own, and they love their guitars too. 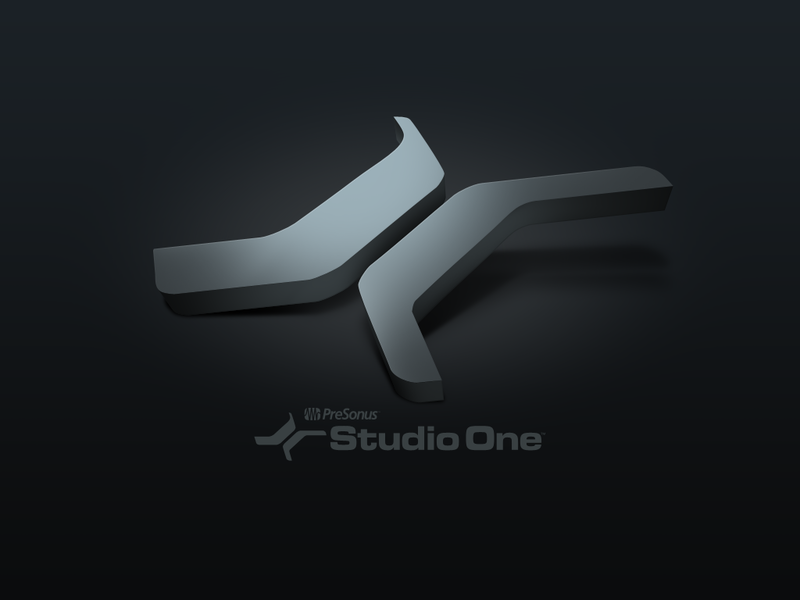 For music production/recording/etc I use Studio One by Presonus. Some standard plug-ins for me come from Slate Digital and Soundtoys. Recabinet 4 is my go to for cabinet simulation. I use real heads for my guitar and bass recording. Blackstar for guitar and Acoustic for bass. A really cool resistance band designed for speeding up your fret hand progress I endorse and recommend are RiffBANDZ. Just be sure to use these to help take you to the next level in a supplemental way. These will NOT make you as fast as you want to be just by using them. You still need to practice pushing your speed with good ol' fashioned metronome practice! ​These bands can just shorten the time it takes to get where you're going. In the summer of 2012 I had the privilege of being in a Volkswagen commercial made for the internet. The experience was pretty interesting. Playing guitar in a car that was whipping around a curvy track at high speeds felt like I was on a roller coaster. After 3 takes though, the motion sickness set in. Probably did 15 takes at least. Thankfully, I did not puke! The final product is different than what was originally going to happen. What you hear me play is really just a hodge podge of various takes. But, students, friends, and followers have said they find this commercial funny. So, maybe you will too! Troy Grady, from Cracking the Code, did an interview with me and even flew me out to a lab in NC to test how I pick as fast as I do. V ERY cool experience and I'm very grateful to have been a feature on his show. Here's some stuff that's been released so far. Here's one song I did release under my solo project name, Locrian Mist. This song is off the 2nd album, Empyreal Progeny. This song is off the 3rd album, Moira's Lake.